Items not collected/received by 3 March 2019 will be forfeited and no refund will be given. Every room becomes better with some LOVE. 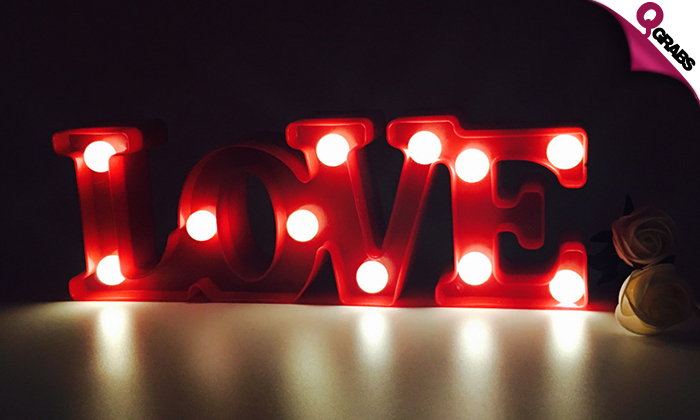 Add this elegant night light & watch your love come to life, even in the dark. 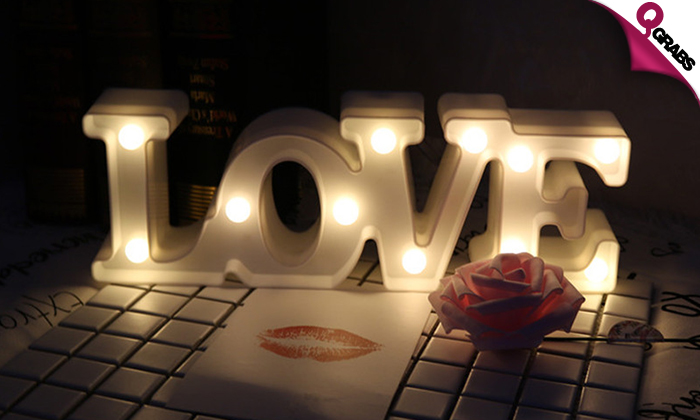 Each LOVE stand has 11 bright shining mini light bulbs which are placed in positions to enhance the word “Love”. It’s the perfect addition to your bedside table. Comes with a handy On/Off switch. Let there be light? Yea! 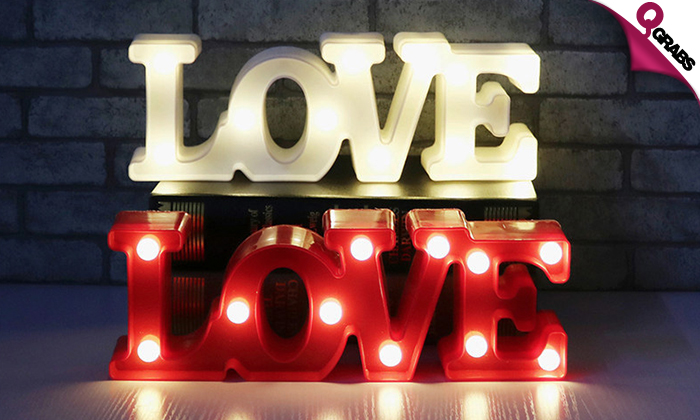 filled with LOVE with up to 50% off!